A Short History of Man: Progress and Decline is nothing less than a concise revisionist history of man, skillfully presented by Dr. Hoppe. He addresses the rise of family structures, the development of private property, social evolution prior to the Industrial Revolution, and the rise of the state — all without regard for cherished myths. 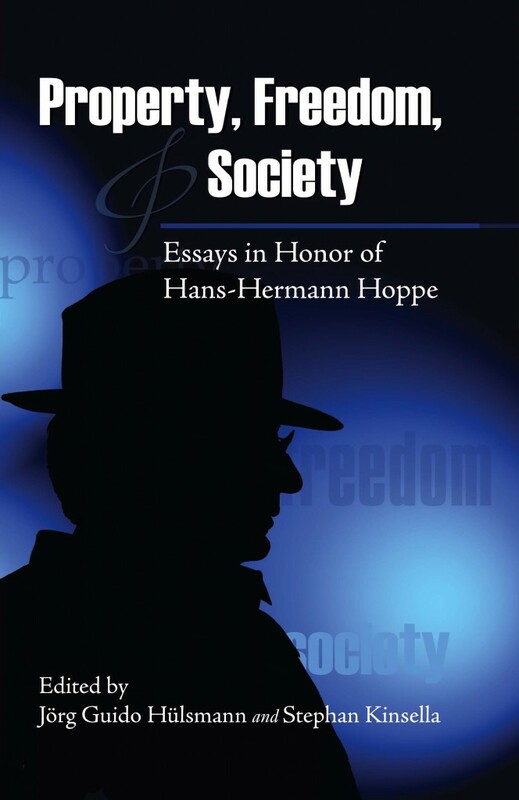 Dr. Hoppe will make you rethink your assumptions regarding man’s development in this engaging book.